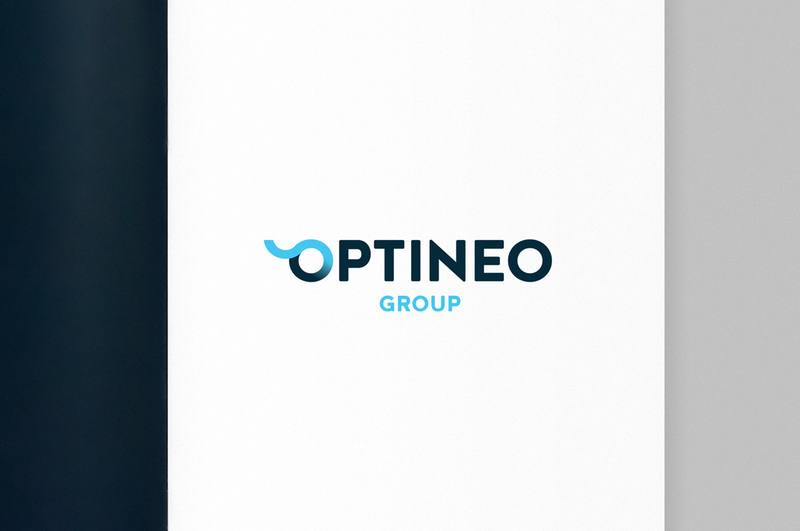 Optineo Group creates smarter, better and more efficient water management, air purification, sanitation and clean tech energy solutions through the provision of funding for companies with concepts that make a difference. 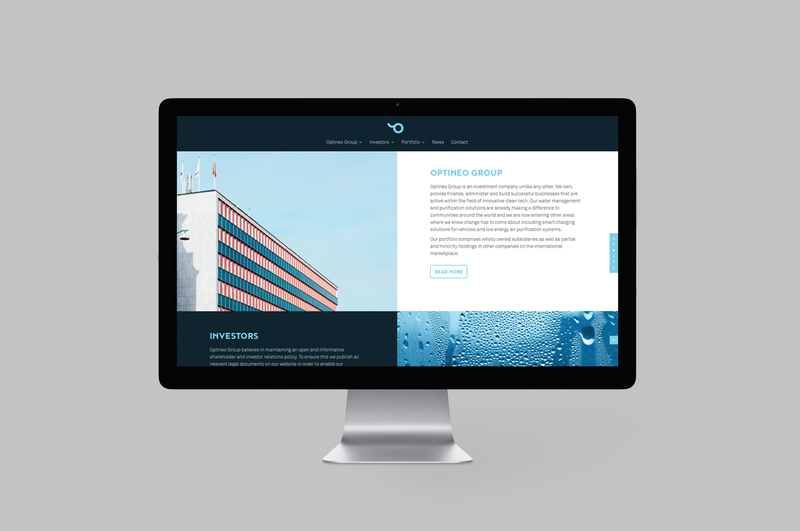 The company invest in businesses within the areas of predictive maintenance, the Internet of Water, contaminant detection, water purification and reuse. 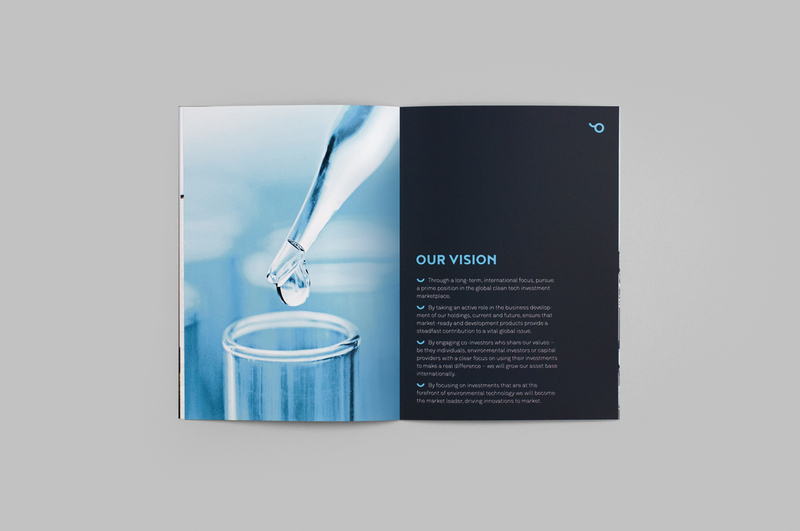 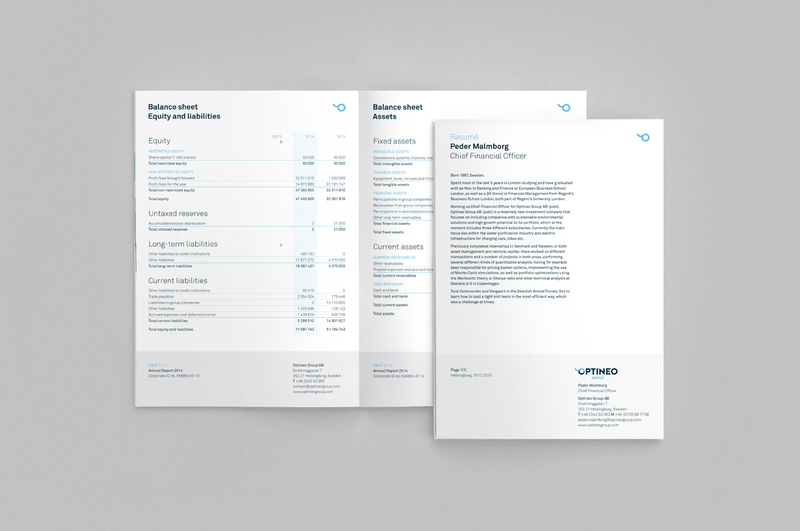 Kollor was assigned to perform a full rebranding of the company and its subsidiaries. 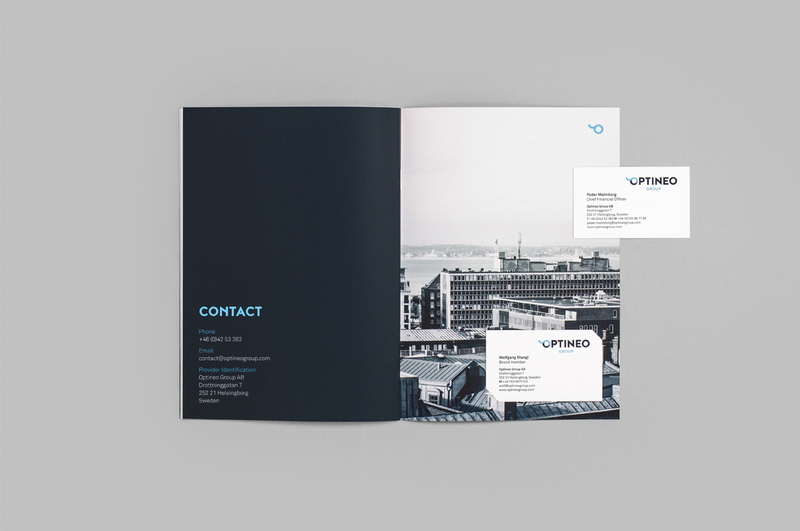 With the future and sustainability as guiding principles, a contemporary visual identity was created with the aim of reaching a wider audience and building a solid breeding ground. 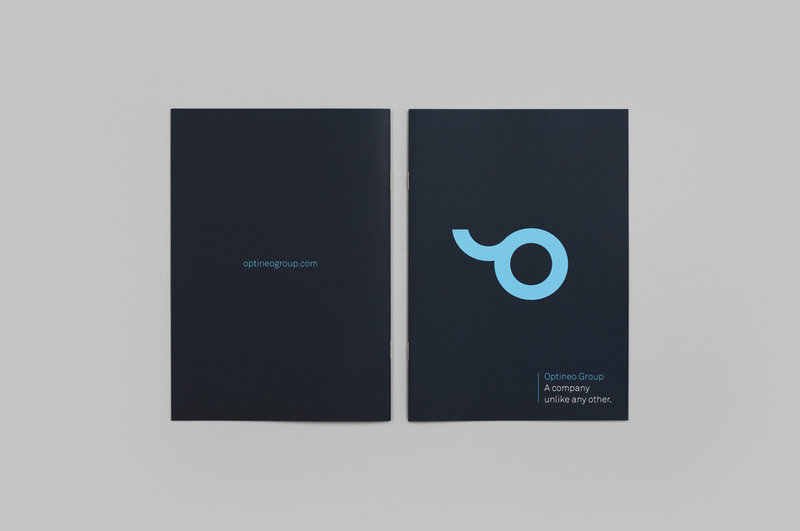 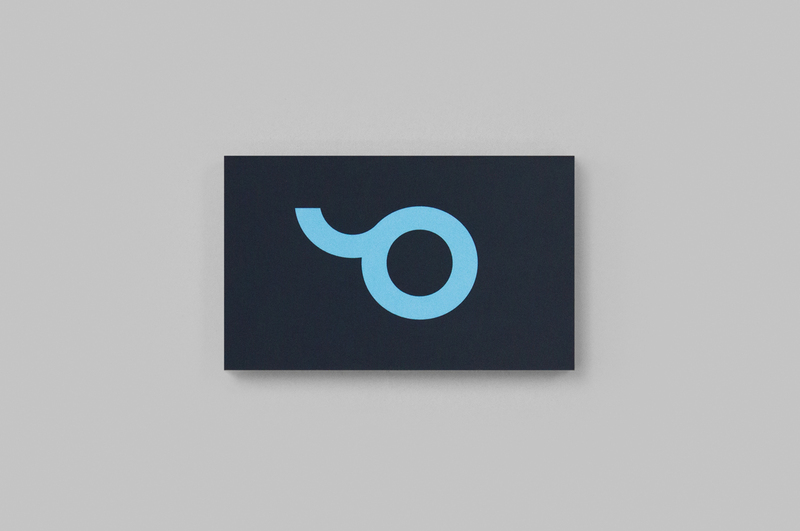 In addition to the logo and identity, the project has comprised website, publications and various printed matter. 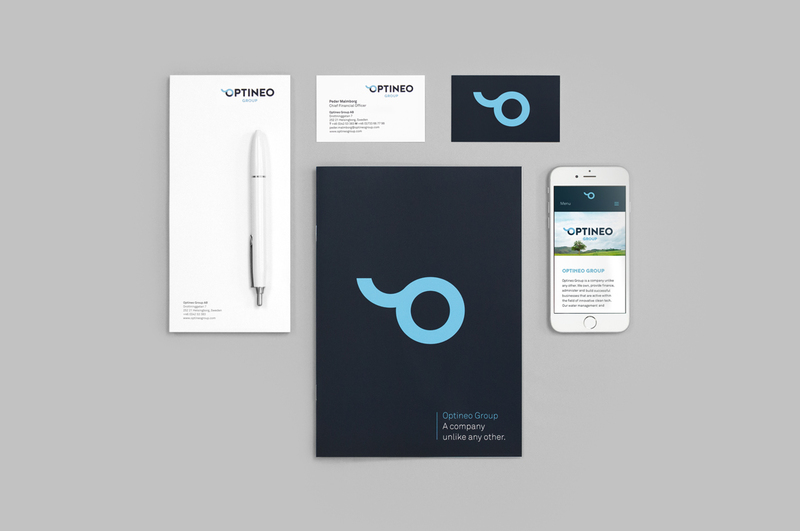 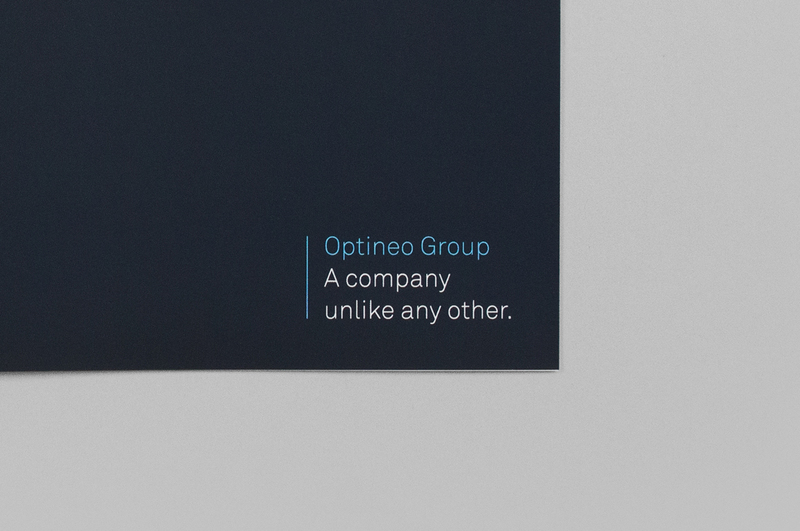 Since the launch of the new Optineo identity and website, the number of visitors and attention has increased rapidly.